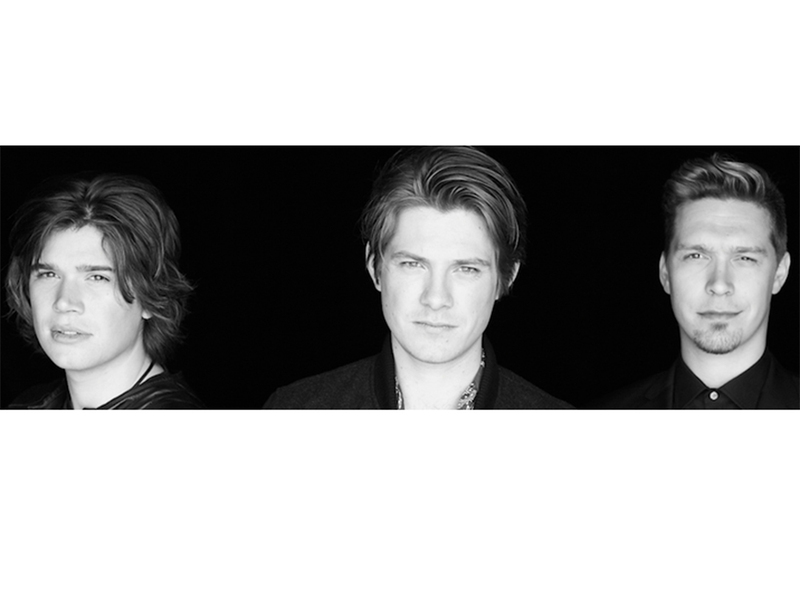 But Zac, Isaac and Taylor Hanson have revealed the real meaning behind the song, *and* the fact that we’ve actually all been singing it wrong for 20 years. Say whaaat? ‘If Bruno Mars were interested, he’d probably find a way to kill it’ he continued. Oops, the rest of us better steer clear, it seems. And if you ever wondered what the heck those indeciperhable pop lyrics were all about, the boys also shed a little light on the deeper meaning behind MMMBop. ‘It does tap into a theme we’ve continued to have, which is to interweave relatively serious thoughts – the verses, you know… It’s not exactly sunshine and rainbows, but it’s packaged in a way that it’s looking for the moral to the story,’ said Taylor. Ok, so apparently MMMBop is a dark tale of…morality? And all those times we’ve strained our vocal chords trying to hit the high notes have been in vain because we were doing it wrong all along. Gotcha, guys. Either way the boys can’t be too upset at the mass misinterpretation ‘cos their catchy rifts propelled them to international fame and led to a further six albums and their own record label. And at the mo, Hanson are currently in the process of launching their own beer company (flagship brew: MMMHops – not a joke). We suddenly feel absolutely ancient. A glass of MMMHops, anyone?